We are back with amazing information about the coolest launched at CES in 2019. As we, all know that the past year 2018 past amazing with the awesome gadgets. 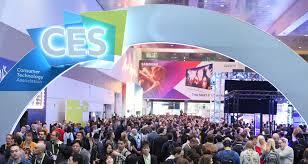 CES is the worlds gathering place for all those who thrive on the business of consumer technologies. It was served as the proving ground for innovators and breakthrough technologies for 50 years the global stage where next-generation are introduced to the marketplace. Owned and produced by the Consumer Technology Association, it attracts the whole world’s business leaders and pioneering thinkers. Each and every year at the Consumer Electronics Show in Las Vegas there is an excess of gadgets that fall into the cool, odd and awesome category. This year there is a bunch of so many gadgets that make your head in confusion and some of them gave you laugh in wonderment. There are so many awesome gadgets that you can not even imagine. Can you imagine a suitcase that moves its own? That is really very awkward but this is true, you will say this type of things in 2019 in CES. It is an electromechanical device that blows ambient or hot air over damp hair to sped the evaporation of water to dry the hair. 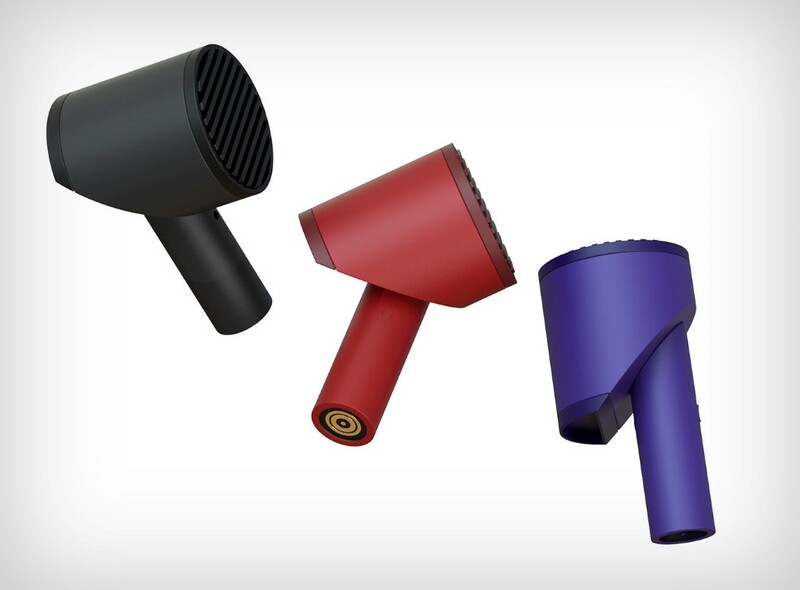 Blow dryers enable better control over the shape and style of hair, by accelerating and controlling the formation of temporary hydrogen bonds within each stand. These bonds are powerful that allows stronger hair shaping than the suffer bonds formed by permanent waving products but are temporary and extremely vulnerable to humidity. They disappear with a single washing of the hair. this is the power of these devices. 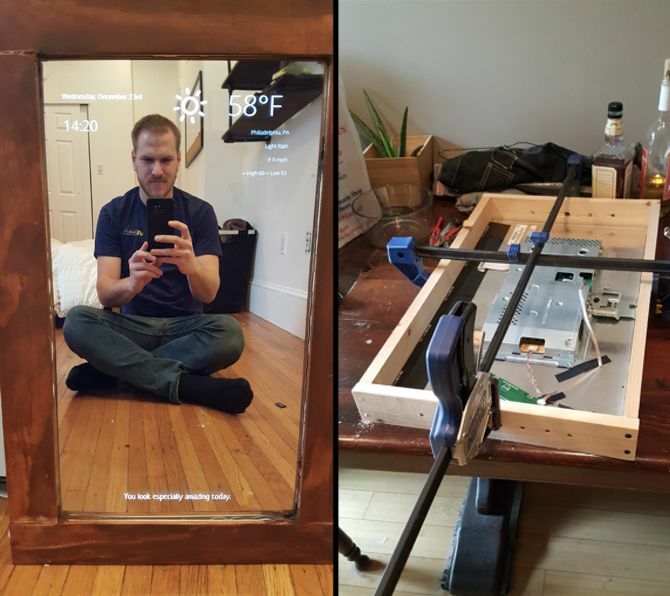 It is a smart mirror that is presented in two sizes that are 19 inches and 22 inches and one can download the apps with interact via Google Assistant. A virtual mirror is a device that shows users own image on a screen as if that screen were a mirror. Some versions featured augmented reality additions to the video display, or use an entirely virtual graphical avatar of the users.